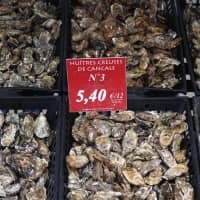 ILLE-ET-VILAINE, FRANCE - Gulping down oysters has long been a favorite New Year’s Eve ritual for the French, but as winters get warmer and summers get drier many growers worry there will soon be fewer of the prized mollusks to go around. 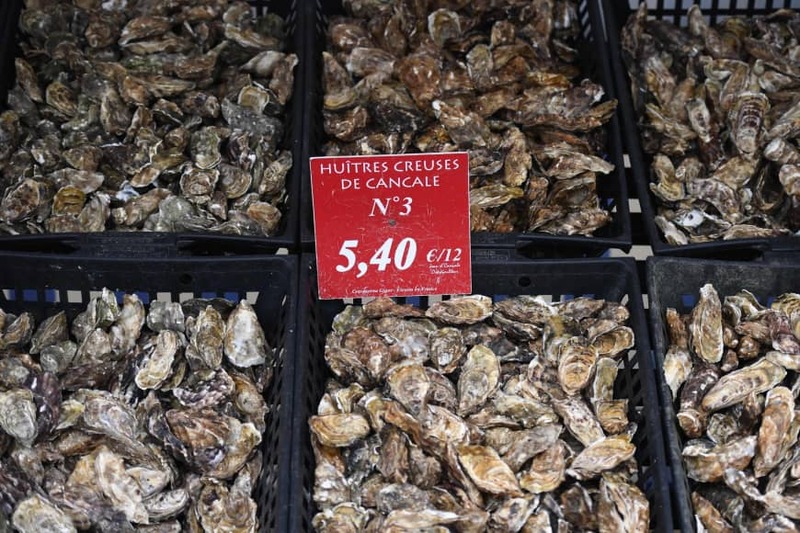 Le Moal and other farmers along this stretch of France’s Emerald Coast say the long drought which struck swaths of the country this past summer took a heavy toll, leading to smaller harvests — and smaller shellfish. Rains may bring minerals that favor plankton growth — but they also mean the mollusks spend too much energy eating. This year’s harvest are likely to start the spring “fragile and vulnerable,” warned Racinne. In 2017 the roughly 4,500 oyster growers in France sold 100,000 tons, at an average price of €5,000 ($5,700) per ton. “Oyster farmers had found a solution by putting 10 times the amount of spat in the water in autumn, when the virus is not active,” Pernet said. But warmer waters will reduce this window of opportunity, he said, and new pathogens could arrive if carried north by fish and other sea life fleeing rising temperatures further south. “By 2035 the abnormally high mortality episodes that currently occur every 10 years risk happening every two years,” Pernet said. “Mortality rates change every year, depending on the region … but nobody can really explain why,” said Alexandre Prod’homme, another grower in Cancale. “Oysters aren’t going to disappear … but they’re probably going to have to migrate,” he predicted.